Golazzo wishes you a Happy Tony Christmas! Jimbo, James Horncastle and Gab Marcotti celebrate the career of Antonio Di Natale, who managed to be one of Italy’s greatest ever goalscorers, despite refusing to leave Friuli. 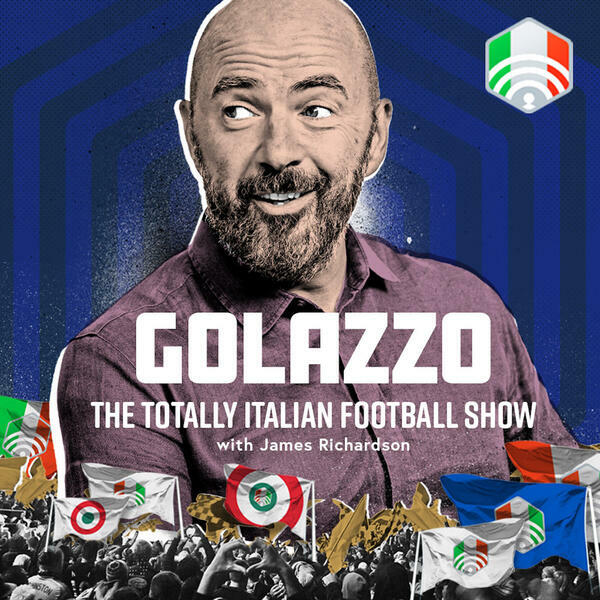 It’s a broad podcast that takes in carry-on films and pizza, plus a look at the Champions League draw and Milan’s Europa League embarrassment. Brought about by klaxons.